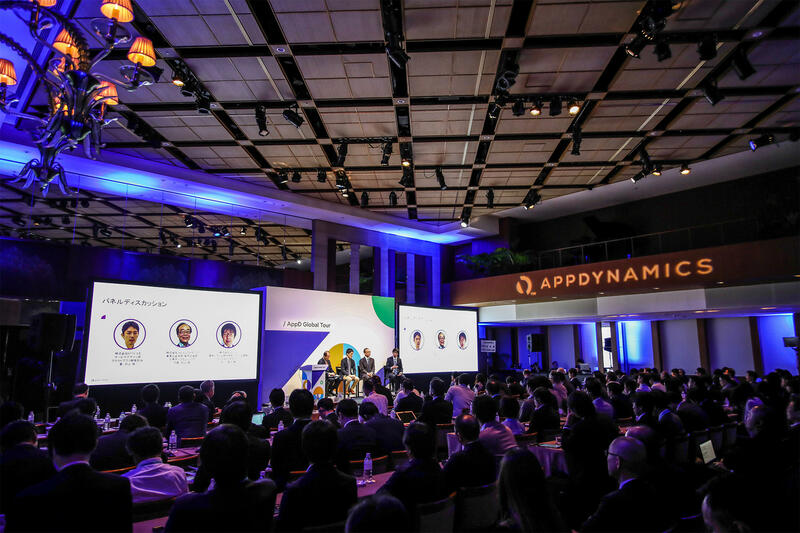 AppDynamics is hitting the road and headed the Mandarin Oriental Hotel in New York City on April 16th! Join us to learn, share and be inspired by AppD customers who are driving transformation in their industries, businesses and careers. Thank you for registering for the AppD Global Tour: NYC. Have you signed up for our partner lunch? If not, register here.